Snapchat Lyrics has been written by Garry Sandhu. The Music is composed by Lovey Akhtar. 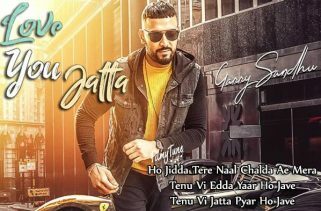 Garry Sandhu and Naveed Akhtar are the Singers of this latest Punjabi song. 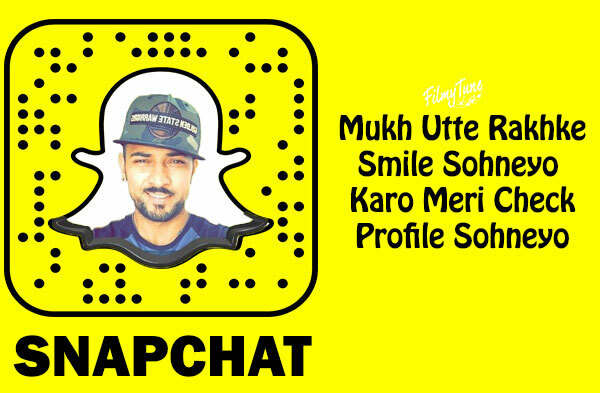 Snapchat Song is starring Garry Sandhu. 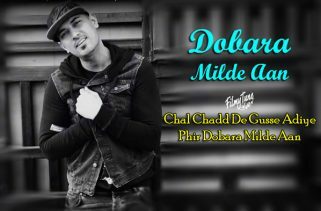 Prince810 is the Video director of this new Punjabi song.